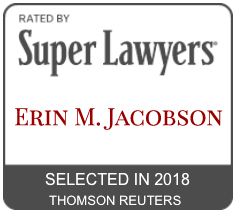 tom petty - Erin M. Jacobson, Esq. 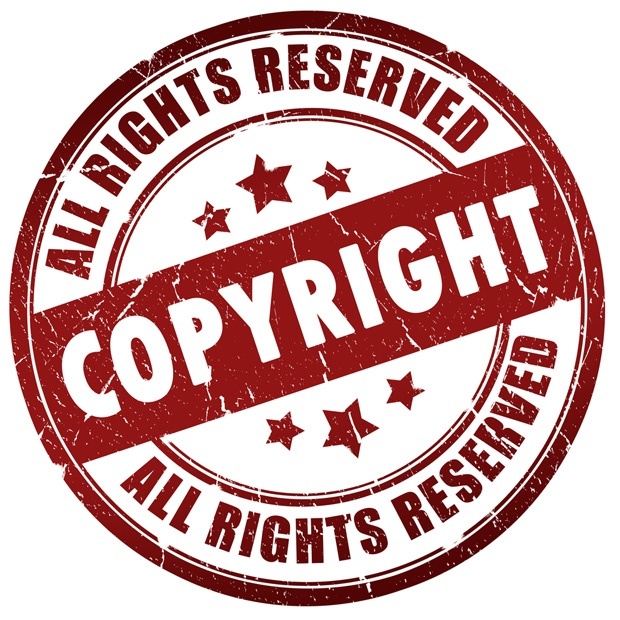 In order to sue for copyright infringement, you must have your work’s copyright registered with the United States Copyright Office. You can register your works yourself (the online registration fee is about $35), but I recommend an attorney like me or a service like Indie Artist Resource to file the registration for you, as some of the questions and principles covered in the application can be confusing. Keep in mind that under copyright law, two similar works can be created independently of each other without infringement. For example, two independent musicians on opposite sides of the country could create original and copyrightable songs that sound very similar to each other, without knowing each other or ever hearing each other’s music. After all, there are only so many notes and chords that can be played. Here, you would have to show that the accused infringer directly copied the first work when creating his subsequent work. There is often no way to show direct copying, so the courts will instead look at the next two areas described below. When direct copying cannot be proven, courts will often infer that copying occurred if it is shown that the accused infringer had access to the allegedly infringed composition. This can be proven by showing that someone had direct access to your work, such as if you gave a copy of the song directly to the alleged infringer, or gave it to someone who had access to that person, like a producer or label executive. Access can also be shown if the prior work is widely disseminated, such as a famous hit played on the radio and well known by the public. Here’s an example of how access was surprisingly proven in a real case: In Bright Tunes Music Corp. v. Harrisongs Music, Ltd., George Harrison’s song “My Sweet Lord” was deemed to infringe on the song “He’s So Fine” recorded by The Chiffons in 1962. The court didn’t require actual proof that Harrison had heard “He’s So Fine” before; it relied on the fact that “He’s So Fine” had the top position on the Billboard charts in the U.S. for five weeks and hit No. 12 in England in 1963 – coincidentally at the same time The Beatles were becoming famous. The court concluded that Harrison unconsciously plagiarized “He’s So Fine” when he composed “My Sweet Lord” because “his subconscious knew [the musical combination of notes] had worked in a song his conscious mind did not remember.” The court went on to further conclude that it did not believe Harrison deliberately copied the song, but ruled against him anyway because access to “He’s So Fine” was assumed due to its fame and the two songs had enough similarities to satisfy the court. Therefore, if you have written a song, but it is not well known by others and you have not given it to someone where you can show a direct connection to the person who supposedly copied your song, you don’t have a case. It’s not enough to write and record a song that only a small number of people have heard, and then try to file a lawsuit when something shows up on the radio that you think sounds similar, when in reality you have no proof to show the other person even knew of your song. The third analysis looks at the similarities, if any, between the two songs. If the degree of access to the first song is high, the amount of proof required to show similarity between the two songs will be lower than if there was not easy access to the first song. Here, a court will look objectively at which parts of the first song were allegedly copied, such as the melody, lyrics, etc. A court will also look at the subjective opinion of lay listeners, which is basically whether the average person would think the two songs sounded the same or similar enough when listening to them both. This point in the analysis is where many people argue that it is supposedly acceptable to copy three notes of an existing composition or sample three seconds or less of an existing recording without infringing copyright. In fact, there are no such rules allowing this practice. Infringement is infringement. If you have looked at the facts and can truly show that someone has either directly copied your song or has had access to your song, and their song is very similar to yours, then you will need to contact an entertainment/copyright litigator to discuss the potential merits of your case. Keep in mind that these lawyers do expect to get paid for their services, although there are a few who may be willing to take important cases on a contingency. Check with the lawyer on his or her practices. This post was originally published at Sonicbids.com.